Posted on Monday, August 29th, 2016 at 5:30 am. 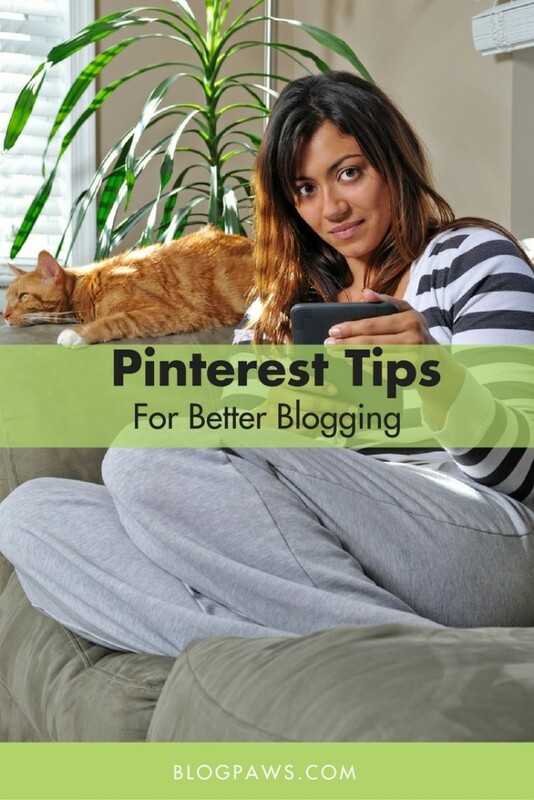 Pinterest is a best friend for many bloggers, present company included. Knowing a few Pinterest shortcuts helps, as well: Who doesn’t want to save time in their social media processes? In this second of a two-part series on using Pinterest for better blogging, we’ll review some tips, shortcuts, and hactics (hack + tactic). 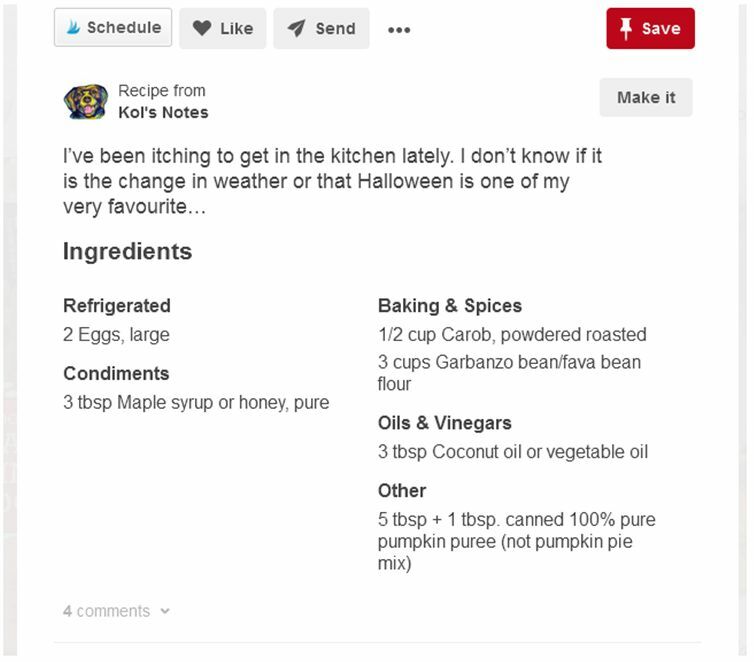 Adding a pin to a Secret board you create in Pinterest means that board and its content will not show up anywhere on Pinterest, including search results. If you are anything like me, when scanning Pinterest, there are topics and pins you’d love to blog about. Perhaps you come across a topic and want to bookmark it for your own unique spin on it. Pin that pin to a Secret Board. It’s your secret stash. When planning your blog’s editorial calendar or looking for content ideas, a treasure trove of topic starters awaits in your Secret board. Hactic: Secret Boards can be shared if you collaborate with others on blog posts. You can also invite folks from Facebook into your Secret board. Just type in in the person’s first and last name or email address. Do you sell products on your blog, through Shopify, Etsy, etc? When adding the Pin It button to your product pages, your Pinterest followers might just be more inclined to click through to see the product. Having a social media plan is crucial for blogging success. Scheduling pins into that plan is not only helpful but will keep you consistent. Pin at least 5 times a day, but if 10 to 15 is more your thing, then do it, but do it consistently. The Pins must be high quality and something that folks would want to click on. A small, horizontal photo of a pet isn’t pinnable. That pet on a clean 700 x 1000 or so vertical image with text overlay to complement your blog’s font IS pinnable. Space your pins out. No one wants to see 10 posts from someone clogging up their feed all at once. Consider using a scheduler like Buffer, Tailwind, or Ahalogy. Be a really fantastic re-pinner, too. I repin slightly more than I pin without going overboard. It’s tempting to pin dozens of things, but know that what you search for and pin on your boards is part of an algorithm. You are teaching Pinterest what you want to see through search and re-pin. We touched on this in the first part of this series, Using Pinterest to Drive Blog Traffic. Don’t give it all away, and give people a reason to click through. Do not be overly salesy if you are selling something (just say no to “Buy it Now”). Keywords are essential and those keywords should flow naturally in the pin description. Some say that longer keyword descriptions are better for Pinterest search. Experiment and see what works best for you. Instead of typing “websitedomainname” just replace with the website or blog of your choice. Look at all those lovely pins being shared! If you use the mobile version of Pinterest, this comes in super handy. Since boards are automatically sorted by when you pinned last to a board, sorting your boards alphabetically allows for ease of finding any pins you want to visit. Note: Write pin descriptions conversationally and not stuffed full of the words you find here. The guided search results are ranked from most searched to least searched, so in this case, frozen is less searched for cat treats than homemade. Take the time to look through these keywords: Blog content inspiration is ripe for the picking and Pinning. Miss Part One? Using Pinterest to Drive Blog Traffic. Are you finding Pinterest a helpful tool in driving traffic to your blog?